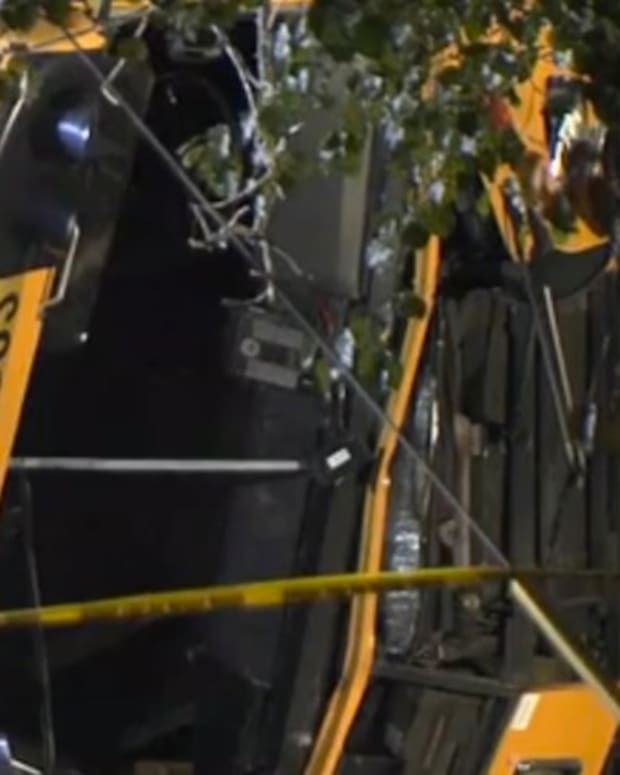 A Tennessee school bus driver transporting 35 elementary school students was arrested by police after five children lost their lives when the bus crashed on the afternoon of Nov. 21. 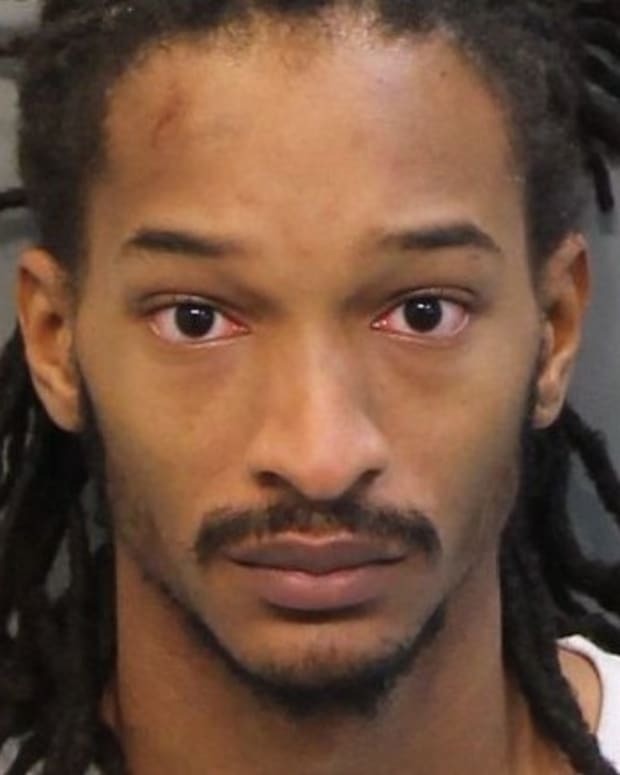 Johnthony Walker, 24, was charged with five counts of vehicular homicide as well as reckless endangerment and reckless driving and may face additional charges as the case is transferred to a Hamilton Grand Jury, Chattanooga police Chief Fred Fletcher said at a Nov. 21 news conference. 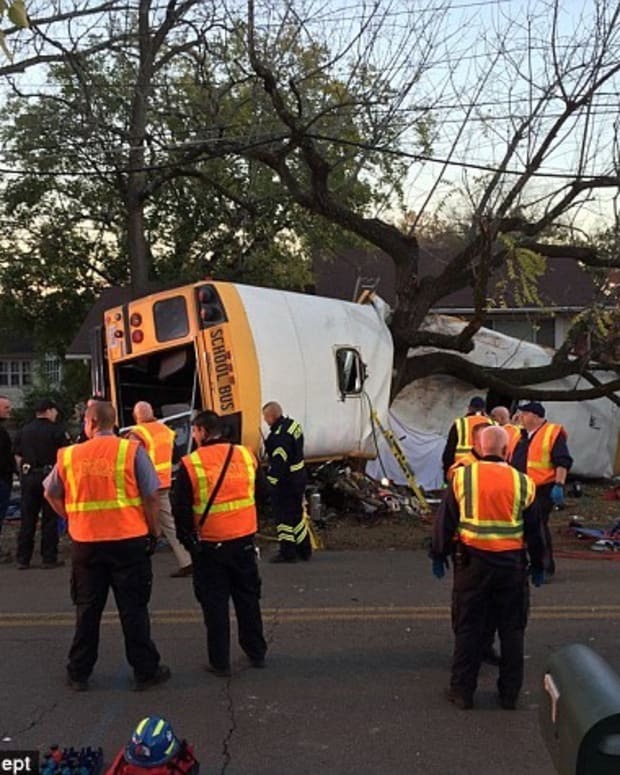 The school bus Walker was in charge of crashed and wrapped around a tree, officials confirmed. 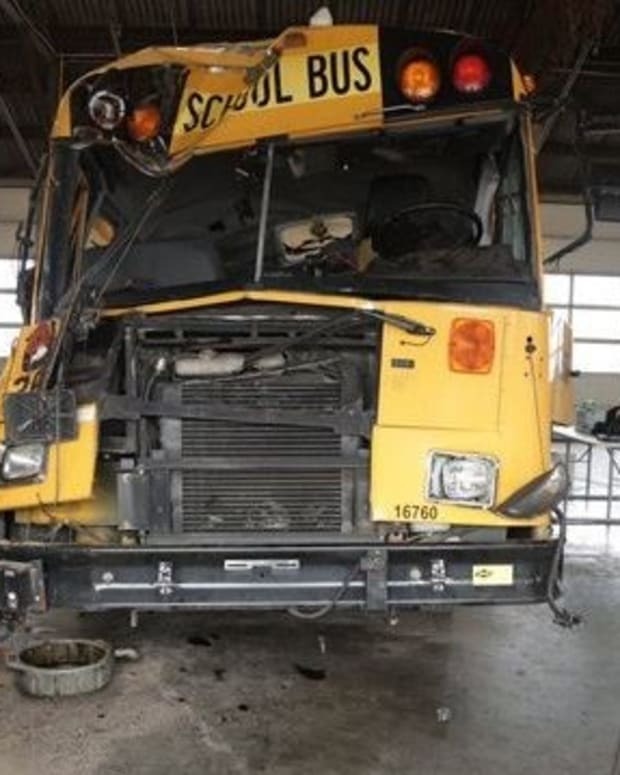 Five children instantly died during the accident. The crash was "every public safety professional&apos;s worst nightmare," Fletcher said, adding that law enforcement officials are finding that speed figured "very, very strongly" as a cause in the tragedy, Fox News reports. 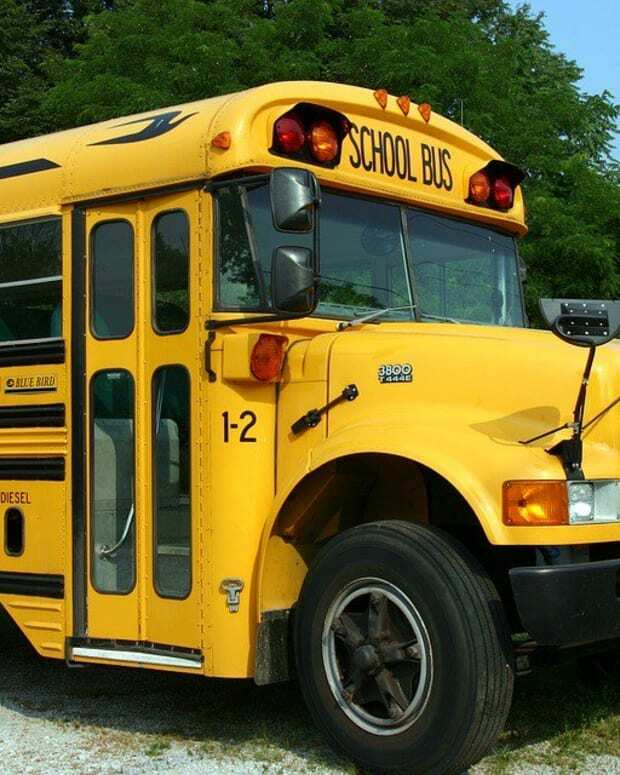 He said "a warrant has been issued to remove the informational box on the school bus and review the video," Daily Mail reports. District Attorney Neal Pinkston initially informed the media that six people had been killed. However, police reaffirmed the actual victim count was five. 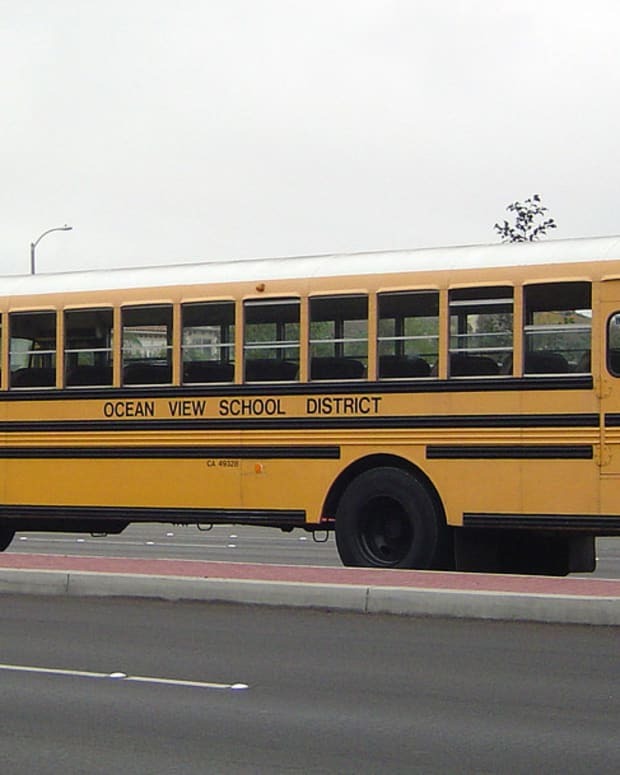 Of the 35 students on the bus, ranging from kindergarten through fifth grade, six remain in local hospitals but were not seriously injured while 20 others were treated and released from hospitals. The crash was a single-vehicle accident. However, rescuing its occupants was a complex task, Fletcher said. It took emergency staff nearly two hours to empty the vehicle of injured children. 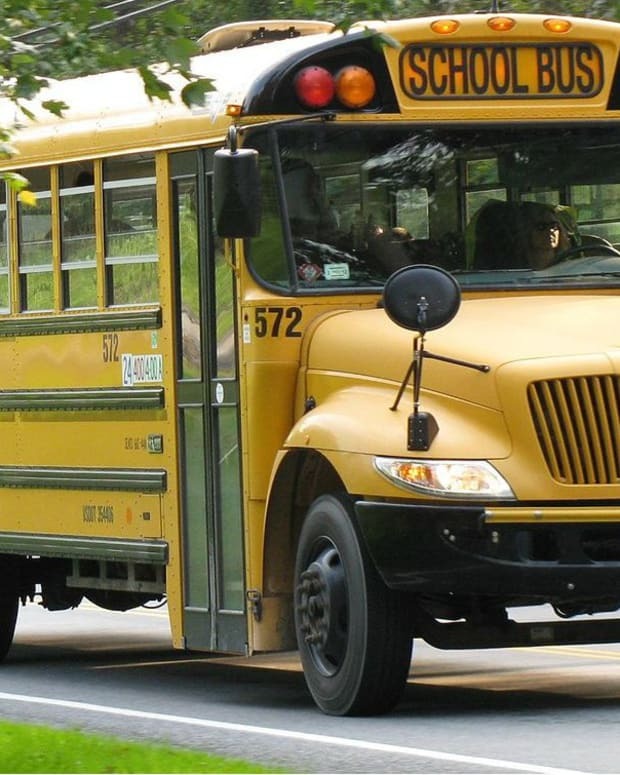 Firefighters had to hack their way into the vehicle in order to remove the students. Some of the shocked children walked away from the scene with their parents while other battered and bloodied students lay on stretchers. 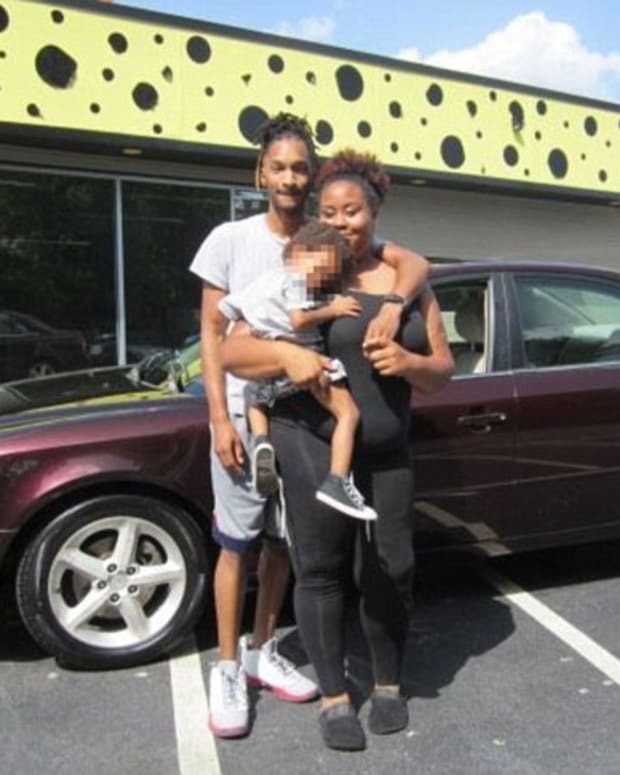 At the site of the accident, parents were heard screaming and crying as soon as they arrived. Chattanooga Police Assistant Chief Tracy Arnold said officials would not release the names or ages of the students who died until their families were notified. Superintendent Kirk Kelly stated schools will be open on Nov. 22 with counselors on hand to attend to students and staff. "This has been a great tragedy for us. We have suffered a great loss today. One of the worst days we&apos;ve had in our school community," Kelly said.